Buddhism is essentially a means toward psychological and spiritual wholeness, a means of developing and evolving each individual human being from an unenlightened condition to the condition of supreme Enlightenment. You can find out more about Buddhism here. These guidelines help us to live with a clear mind and develop pos­it­ive feel­ings. Acting more skil­fully also has a pos­it­ive impact on those around us. We develop both aware­ness and pos­it­ive feel­ings through our med­it­a­tion prac­tice. We become more mind­ful of our actions, thoughts and bod­ily sen­sa­tions and can see more clearly their effect on us and oth­ers. We also become more pos­it­ive towards ourselves and those around us. Through these prac­tices, and through study­ing Buddhist teach­ings, ritual, and spir­itual friend­ship, we begin to see life more how it really is — that we and everything around us are in con­tinual pro­cess, and there are many factors at play in those processes. When we see this we learn that grasp­ing after things to stay the same, or be how we want them to be rather than how they are, just causes us and oth­ers pain. We learn we can change our rela­tion­ship to things to help us feel more lib­er­ated and compassionate. 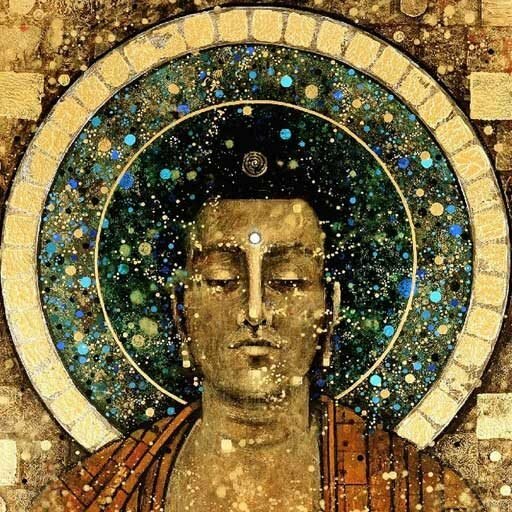 For over 2500 years people have found that the practices of Buddhism really do work, leading to better mental states, more insightful perspectives, and more meaningful lives. But just don’t take our word for it — try it for yourself.